查了Administrator’s Reference 10g Release 2 (10.2) for UNIX-Based Operating Systems. 1. Log in as the Oracle software owner. created in the $ORACLE_HOME/dbs directory. 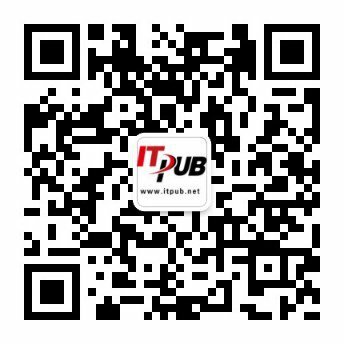 请注意黑体字, 所以unix环境中, password file 一定是要用 orapw, 没有例外. ¦ FILE specifies the password filename. ¦ SID identifies the database instance. ¦ PASSWORD sets the password for account SYS. simultaneously with either the SYSDBA or the SYSOPER DBA privilege. The default value is shared. 请注意黑体字, windows 环境中, 很大的部分是基于 registry 中变量 ora_sid_pwfile 或者 ora_pwfile 的设置, 缺省的值, 正如paulyibinyi兄弟指出的, 是 pwd.ora (unix中是没有这个.ora后缀的).